Daimler, Tesla, Cummins and many other companies are all preparing electric trucks. Some of them will hit the market already next year and, as experts predict, the truck industry will be changed forever. However, none of these companies invented a battery-powered truck – they were already delivering milk and baked goods more than a hundred years ago. Nothing new under the Sun. We now consider electric trucks to be the transportation of the future, but in reality the world has already seen electric trucks in the past. 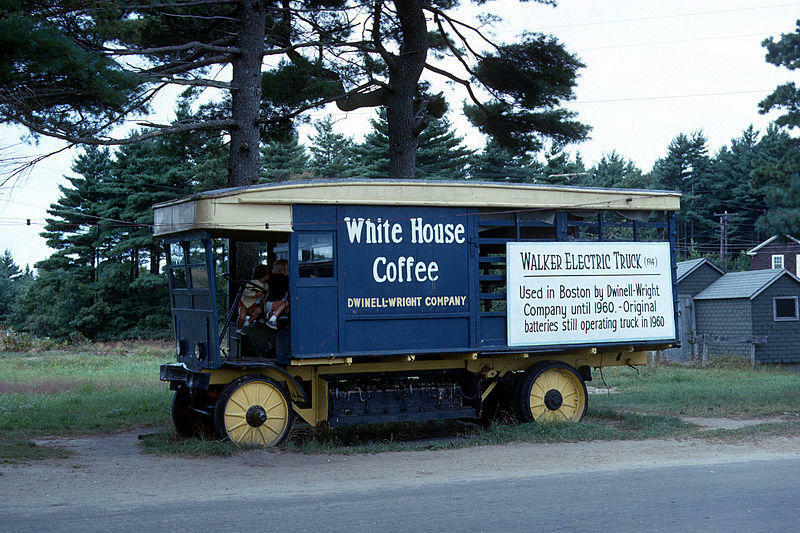 For example, Walker Electric Truck company in US in 1907-1942 was manufacturing extremely popular electric trucks. They were regarded as extremely reliable and strong, although quite slow. Modern electric trucks will be at least as quick as diesel-powered ones. But Walker trucks were not that fast at all. They were powered by a 3.5 HP motor, drawing energy from 66-80 volt batteries, delivering a maximum of 40 amps. You don’t have to know anything about engineering to know that this is not a lot of power for a truck. Walker trucks obviously could not reach a very high top speed – they maxed out at around 16-19 km/h. However, no one really complained about that sort of speed back in 1910’s, especially since the truck had solid steel wheels with solid rubber tyres. Walker did not make semi-trucks – all of them were conventional wagons. The cargo compartment was customized for the client’s needs. It was not an aerodynamic masterpiece either – it was pretty much a wooden box on wheels and batteries between the axles. By the way, batteries provided 80 km of range, which was pretty much enough for daily operations of the period. They were charged every night. You may laugh at these specifications, but at the time they were pretty good. Don’t forget that these trucks were replacing horses and carriages. They were quicker, easier to maintain and could carry more load. Walker exported some of these electric trucks to Great Britain, Norway and New Zealand. In fact, it is said that electrical company Orion New Zealand Limited is using one example till this day, although that is just a symbolic act. Rail companies, US post office, delivery, diary companies as well as bakeries and other small businesses just loved Walker electric trucks. It is said that the famous Marshall Field & Company chain had 276 Walker trucks in 1925. However, eventually it all came to an end. 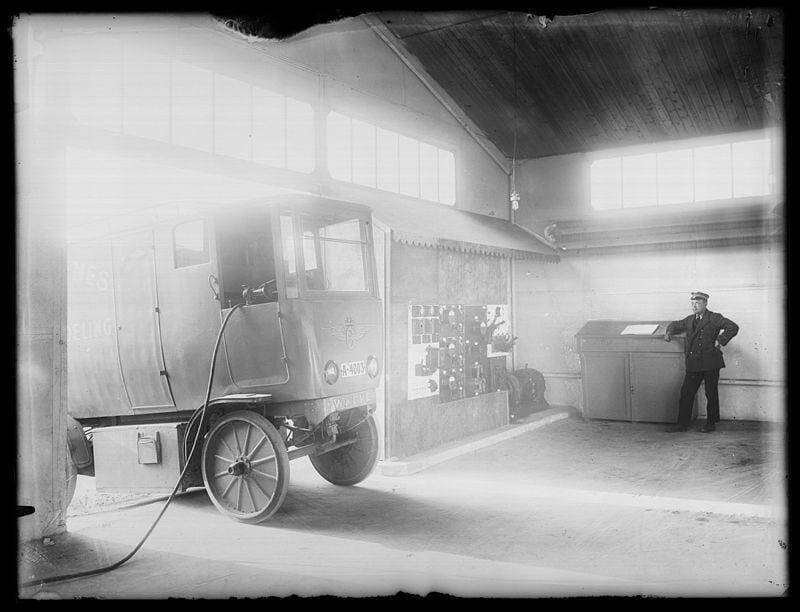 Internal combustion trucks were not as easy to live with, since they needed extensive maintenance, but they were easier to operate, quicker and could go much further on a full tank. 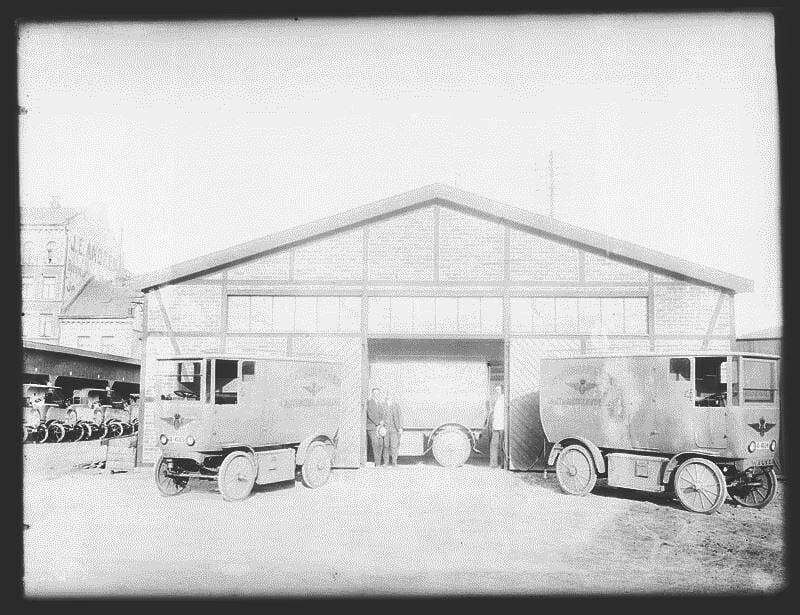 Walker trucks lived longer than the company itself and even now remain in running condition in museums and private collections.